An "easement" is broadly defined as a non-possessory interest in the real property of another, and arises through express grant or implication. Easements are recorded with the Deed and are usually perpetual in duration. At this time, the Maryland Historical Trust only accepts perpetual easements, thus binding the grantor and all subsequent owners to the stipulations of the easement. The Maryland Historical Trust acquires easements in a variety of ways, including donation, as mitigation for a State or Federally funded or permitted project, or as a method of protecting the State's investment in historic properties that receive capital grants, bond bills, or loans. In most cases when historic properties are transferred out of state or Federal ownership, MHT will record an easement before the property is conveyed to the new owner. Please note that the Office of the Attorney General will prepare the easement document. Be advised that there may be a fee associated with procuring the materials noted above from an attorney or surveyor. As Grantee the Maryland Historical Trust cannot incur any associated costs and can only accept the exchange of property as a gift. The easement must be in form and substance acceptable to the Director of the Trust. The easement coverage will be on the land or such portion of the land acceptable to the MHT, and on the exterior and interior of the historic structure(s), where appropriate. The process for the donation or conveyance of an easement is similar. The biggest difference is that a donation is not required and is possibly eligible for a charitable tax deduction. A conveyance may be a requirement of receiving funding and is therefore extracted (not donated) and as such may be ineligible for charitable deductions. 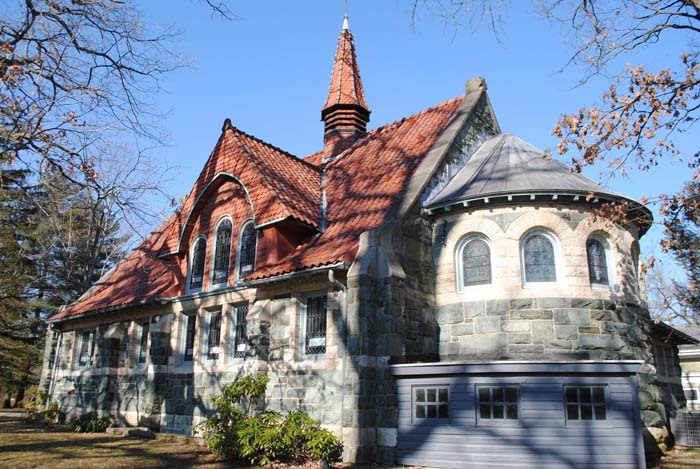 The Maryland Historical Trust will consider the acceptance of an easement provided the property, building, or structure is listed or eligible for listing in the National Register of Historic Places, or located in a registered historic district. A donation will require that the owner submit to the MHT a letter expressing their desire to donate an easement. Owners are responsible for providing enough information to meet the MHT's requirements for acceptance of an easement. Please note this may include a Determination of Eligibility. More information on IRS requirements or listing on the National Register.